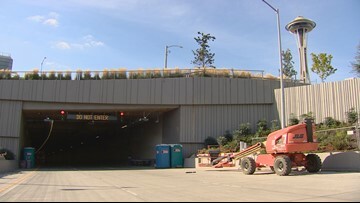 The long-awaited State Route 99 tunnel under Seattle has finally opened. Here's what drivers need to know when traveling through the two-mile tunnel. 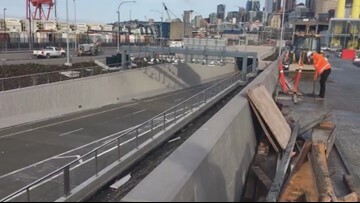 If you're driving northbound on SR 99, here's where you will exit if you don't want to take the tunnel and where you will end up on the tunnel's north end. 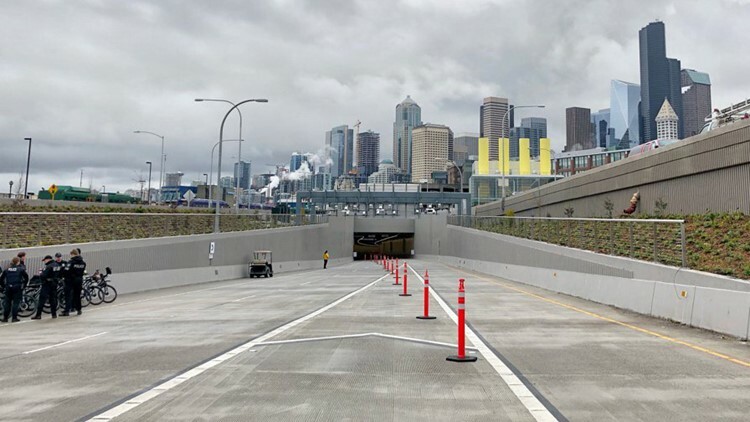 If you're driving southbound on SR 99, here's where you will exit if you don't want to take the tunnel and where you will end up on the tunnel's south end.